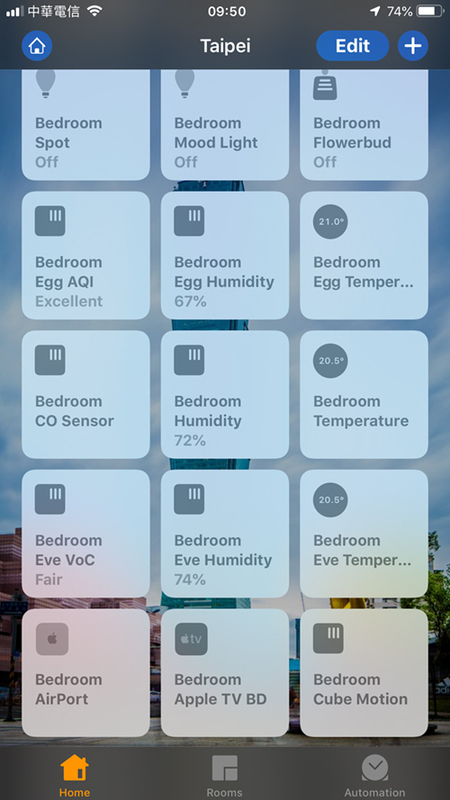 When it comes to sensors, there’s a fair amount of choice these days for HomeKit users, with probably the most common types being of the temperature and humidity variety. 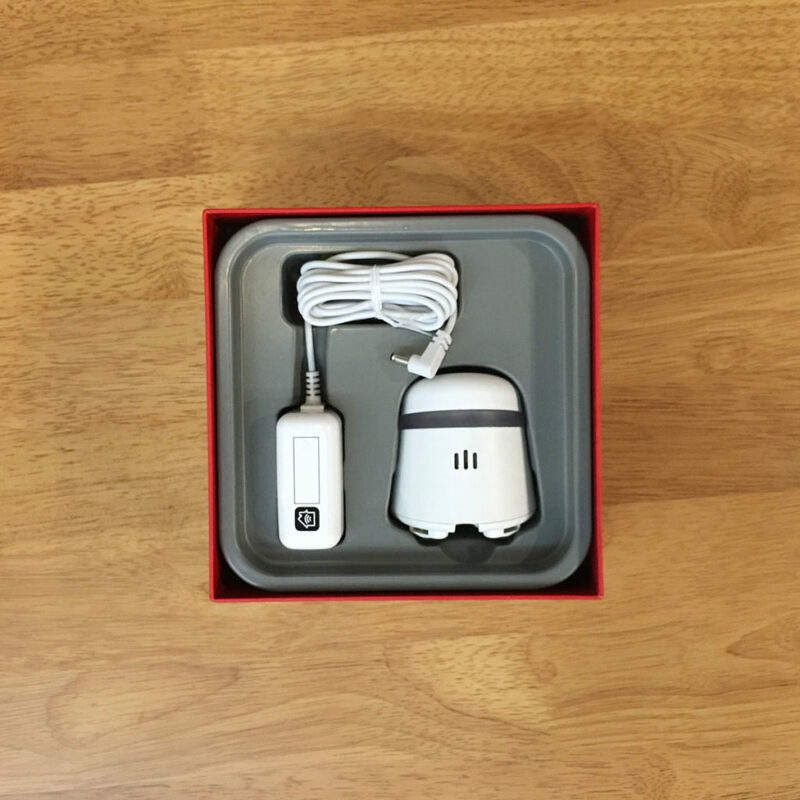 You also tend to see some devices with AQI (Air Quality Index), VOC (Volatile Organic Compound), PM2.5 and Air Pressure sensors. 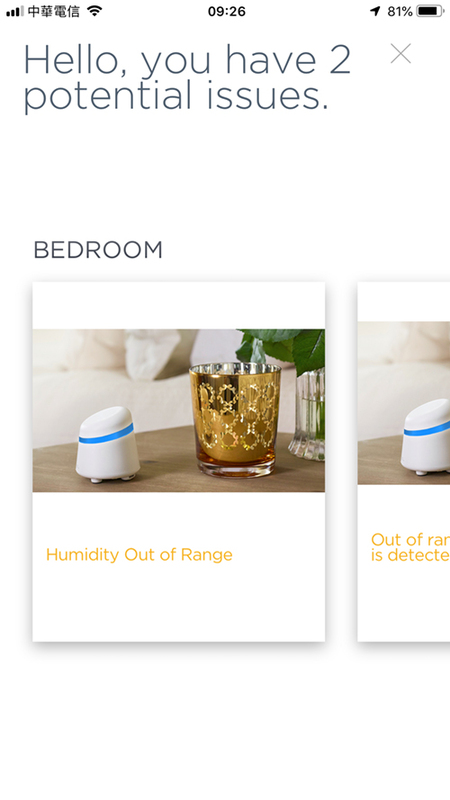 These kinds of sensors can be fairly useful for a variety of reasons, but generally many of them wouldn’t, under normal circumstances at least, be described as ‘life saving’, although it’s good to know if the air you’re breathing is slowly doing you harm of course. 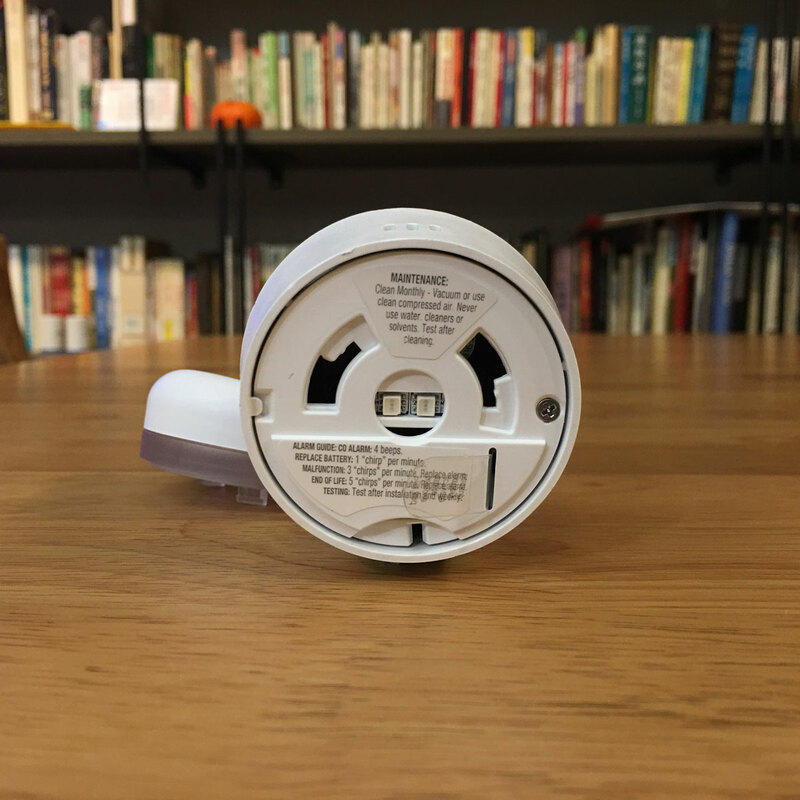 Carbon Monoxide sensors on the other hand are right in the front line in terms of being described as potentially life saving, just like smoke or gas sensors, with Carbon monoxide leaks being responsible for over 5,000 deaths a year in North America alone – deaths that can be easily avoided in many cases. 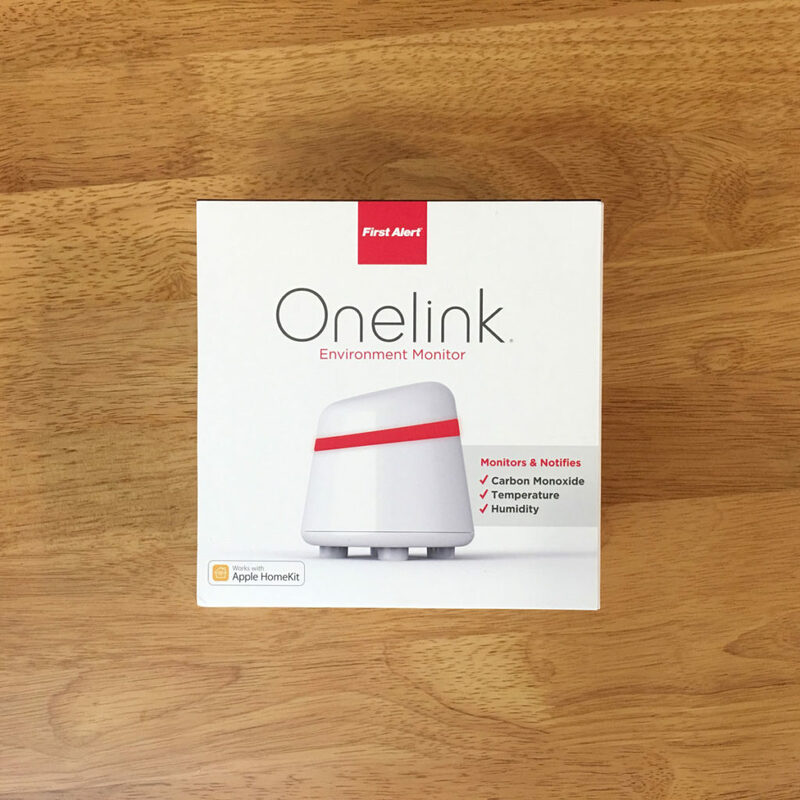 So this is what brings us to this device, the First Alert Onelink Environment Monitor. 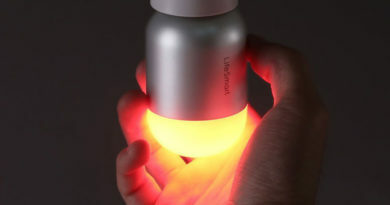 Essentially what we’ve got here is a multi sensor device that measures temperature, humidity and carbon monoxide levels, which can be visualised via the band of light around the device itself. Before we do, let’s have a quick look at the presentation of this product. Now, I have to tell you that I’ve had this since November, and at the time I couldn’t get the thing to work at all, and was almost getting ready to send it back as faulty – given that even calling their North American help line was a waste of time and money for me – however, I persevered and eventually figured out what the issue was that Onelink couldn’t themselves, and so I’m here to review it. Now, if this was a review of packaging alone, then this would be getting all the awards! 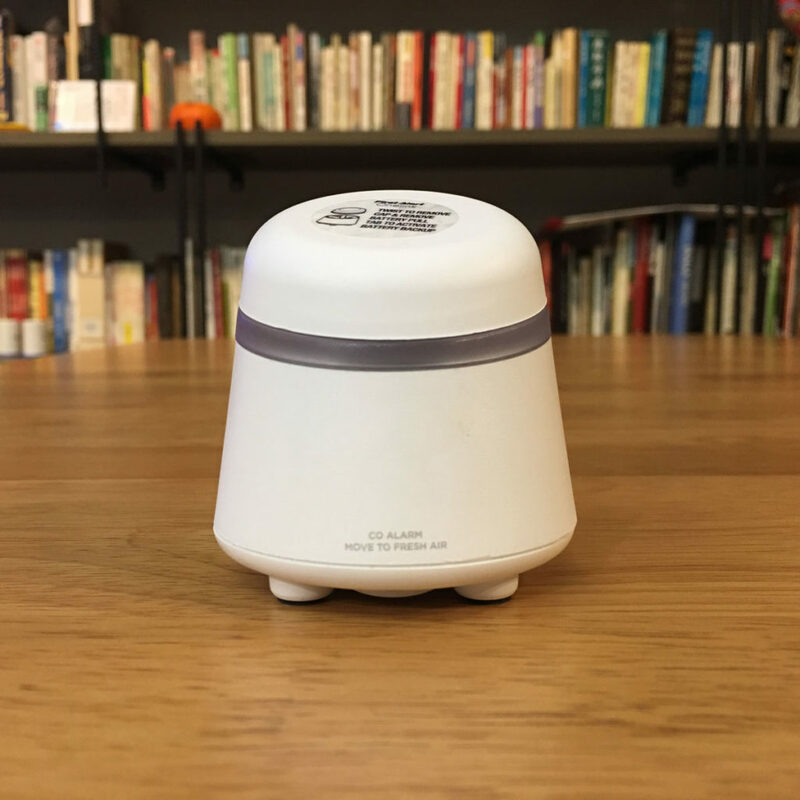 The packaging is definitely amongst the most nicely designed and presented containers I’ve seen so far, and having seen a recent video of one of their smoke alarms, I could see the packaging design follows through with their other products too. Essentially the carton is a box in two halves, with a red inner section that shows up as a line around the middle. This is all held together with an outer cardboard sleeve. 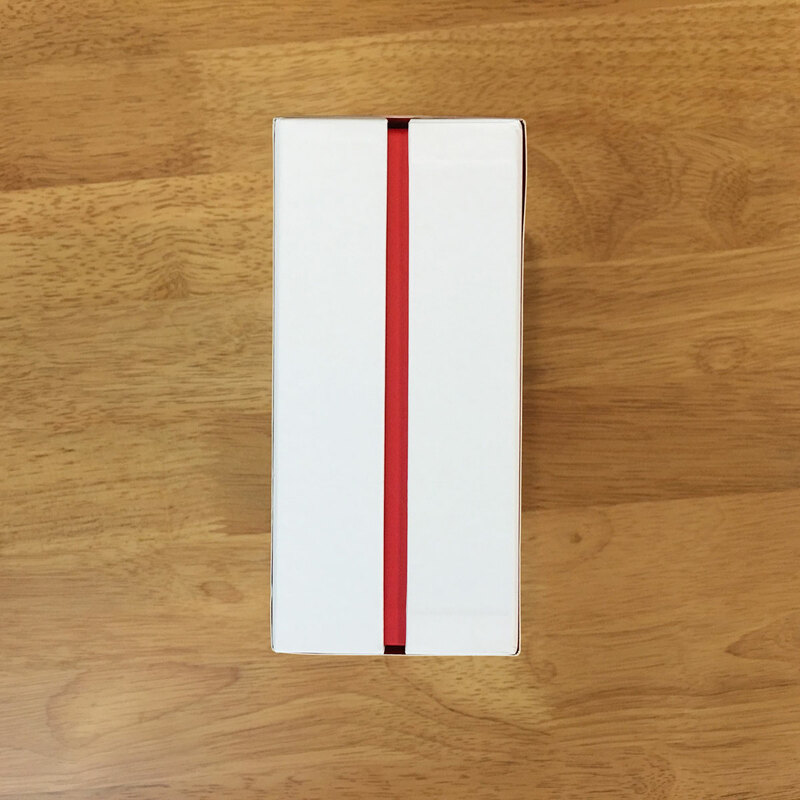 The box itself is really sturdy, almost like a jewellery presentation box, if you will. The stylish packaging is carried over to the inside too, with a sort of card folder on top that can be pulled out via a tab. The folder contains an instance of the HomeKit code. The folder contains a well-printed and thick manual, as well as some ‘warning stickers’. Once the folder is removed, the device is revealed, held in place with a moulded tray that houses the device itself and the power supply. 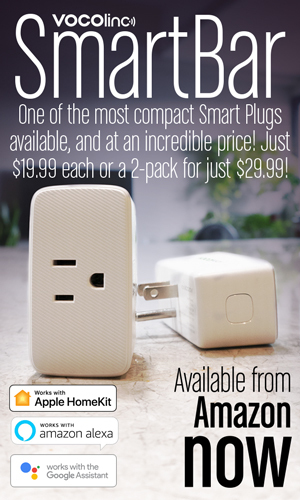 The power brick also contains and instance of the HomeKit code. 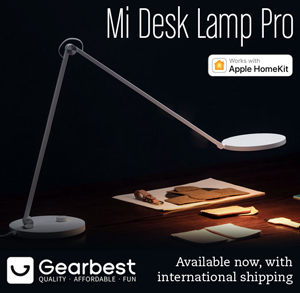 The first thing that takes you by surprise upon seeing the device is how small it actually is. You could actually have this sit comfortably in the palm of your hand (unless you’re Donald Trump maybe…). At its tallest (it has a sloped top) it’s 7cm/2.76″ at its tallest, and 6.5cm/2.56″ at the base. Now despite the size, both the power supply and the monitor feel very sturdily built, with the monitor feeling especially well constructed. The first impression of the design is it reminds me a little of a Cylon helmet (the early 80s version of a Battlestar Galactica ‘Cylon’, for reference) or maybe a Stormtrooper helmet from Star Wars, but all in a good way, I might add. 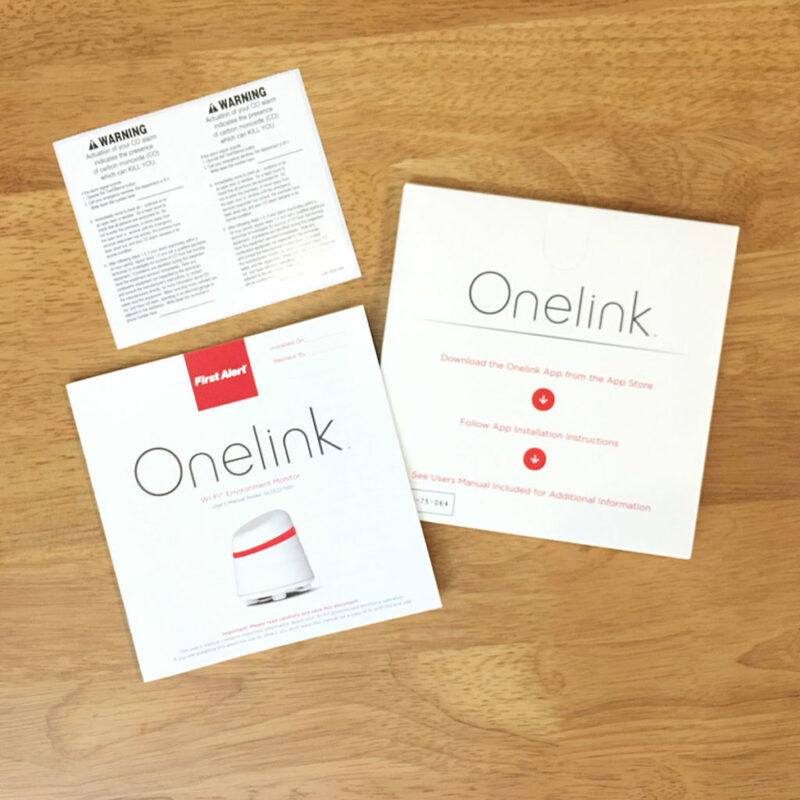 The unit connects to your system via wi-fi, and the monitor is mains electricity powered, although there is an included backup CR2 battery, so that in the event of a power outage, your device can still detect carbon monoxide. To access the battery compartment, you first simply twist off the top half of the monitor, to reveal an inner section with one small screw holding in place a sort of hinged cover. In the centre are two small LEDs that are used to light up the device for visual notifications, which I’ll get to shortly. The underside of the device has the connection for the power supply, along with a reset/test button. 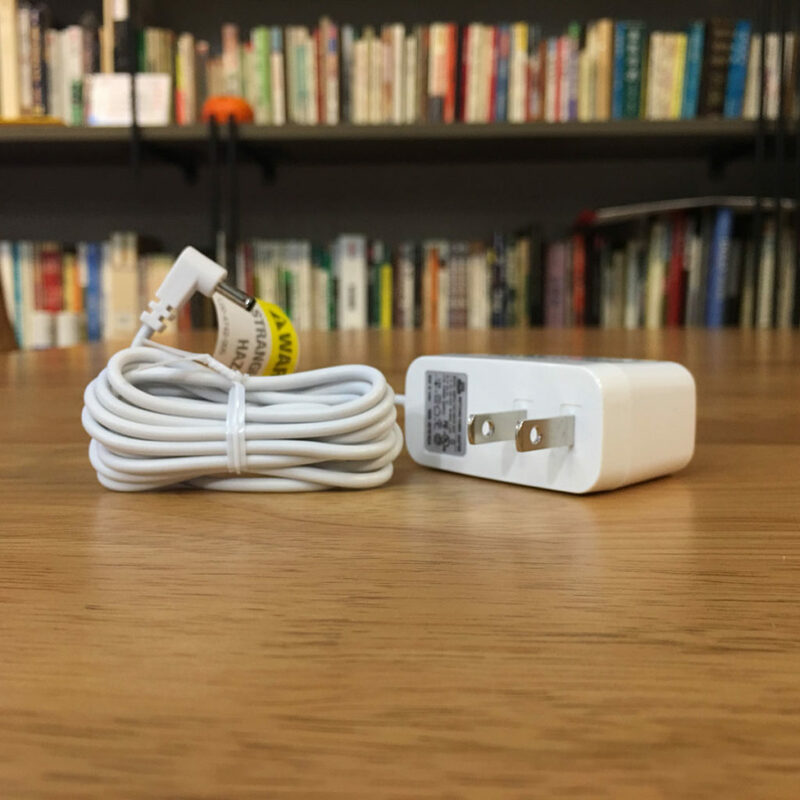 To start the ball rolling, you simply remove the small plastic tab that keeps the battery from being in an active state, and install the device. You will have to download the Onelink app initially, and if you want to be able to customise the experience, you’re going to want to keep the app as well. Installation, despite having a HomeKit code ready, does require you to set up the device with their app. 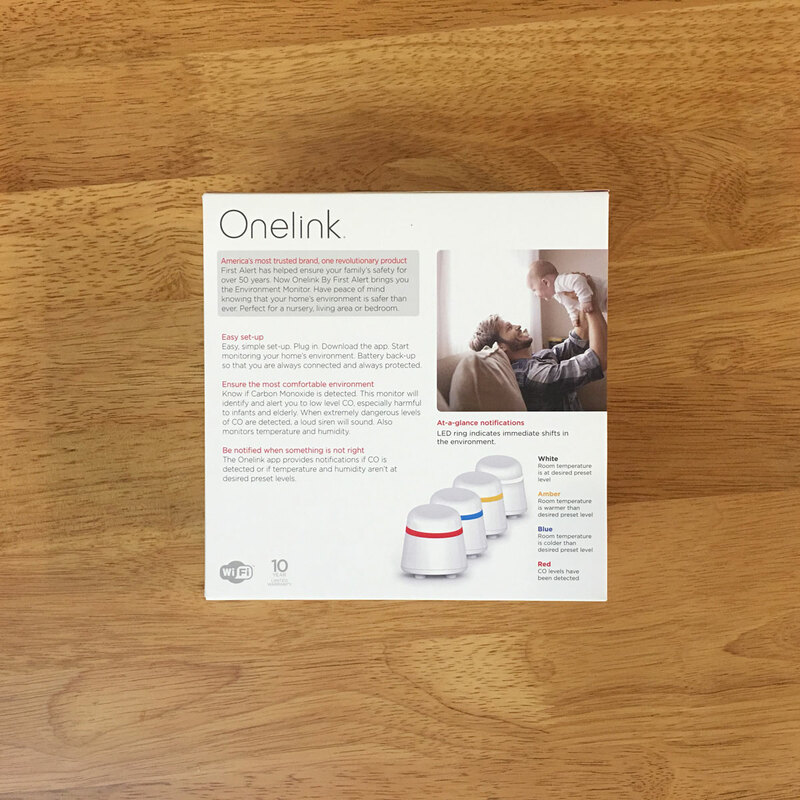 You can create an account, which also helps you to register your device with First Alert (First Alert is the company, with Onelink being the ‘smart’ line of products in their family of devices). 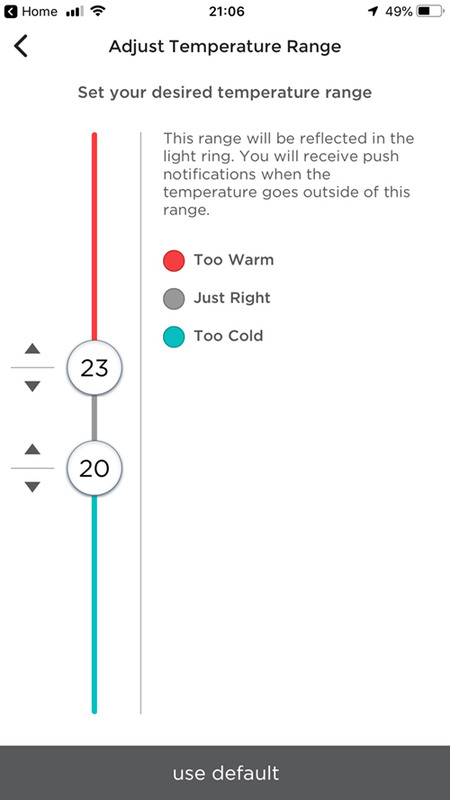 Once you’ve registered your device, you’ll then have to simply set a few parameters; You can set the range for both temperature and humidity, so that if your room is too hot or too cold, the built-in light lets you know visually – an amber light tells you the room temperature is higher than the set range, with a blue light meaning it’s colder than it should be. 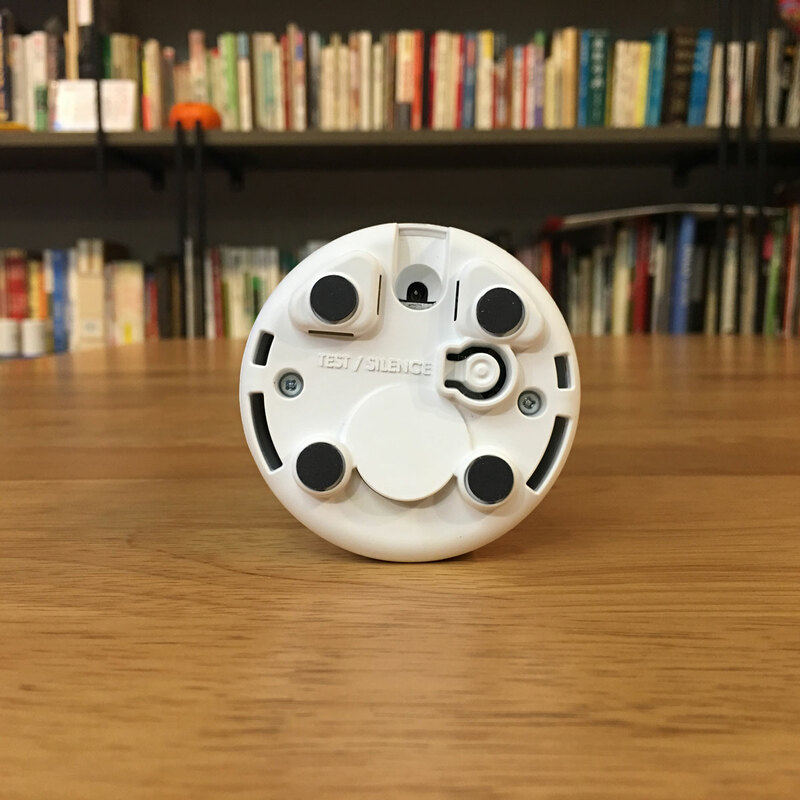 These lights only refer to the temperature, so for humidity, you have to rely on the app itself, or set it up for push notifications. When all parameters are within the range you’ve set (and assuming you have no CO issues) then the light on the device will be a neutral white. 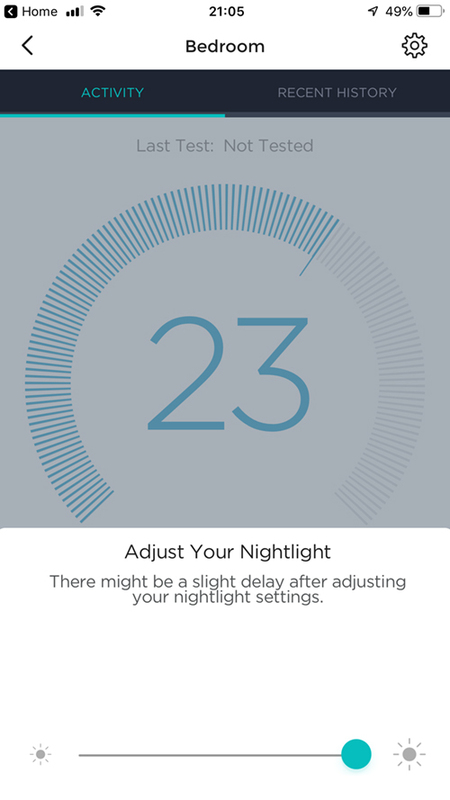 In regards to the light itself, unlike some devices that have a ‘night light’ that appears as a separate ’tile’ or device in the Home app (like the iDevices ‘Switch’ smart plug), this light does not appear at all in the Home app, so unfortunately, if you want to turn it down at night (you can’t actually turn the light off, just set it to minimal brightness), or even adjust the brightness, you will need to do this in the Onelink app, which is a bit of a hassle when it would be so much easier to be able to control it all from within Home. It’s a minor point, and to be fair, given that the light is meant as a visual aide, it wouldn’t make a lot of sense to be able to turn it off so easily, as it could be forgotten about, with you then wondering why you’re not being told when there’s an ‘issue’. 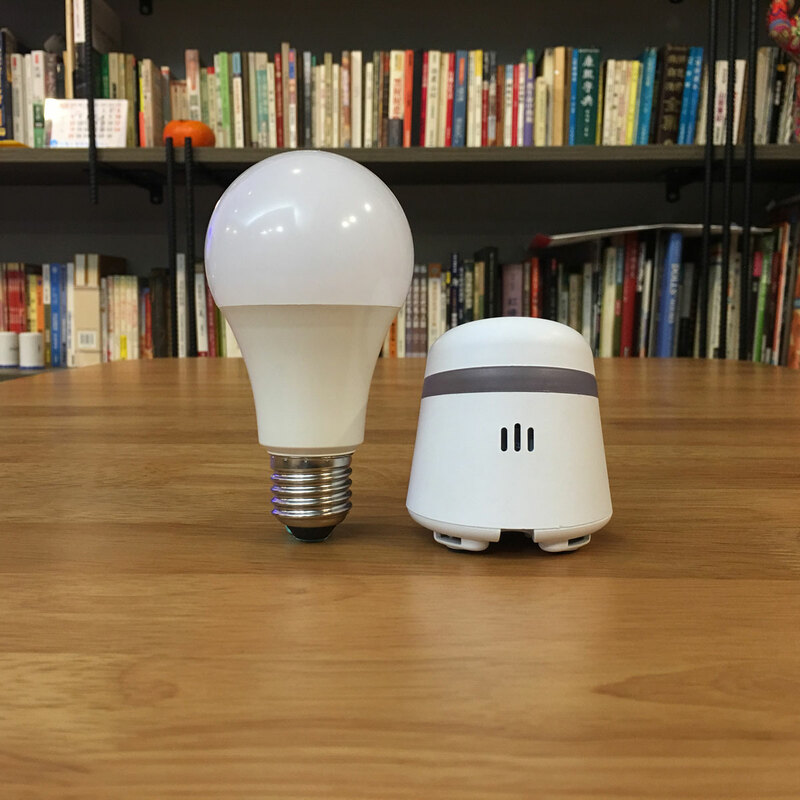 However, as this is fully HomeKit compatible, there is scope for setting off a colour light with different hues for temperature, humidity and CO detection, and just set the night-light on the device to its lowest level. The main sensor, at least in my eyes, is CO detection. The sensor has a very loud built-in alarm, much like a regular smoke alarm, and so you’re going to get both visual and audible notifications. 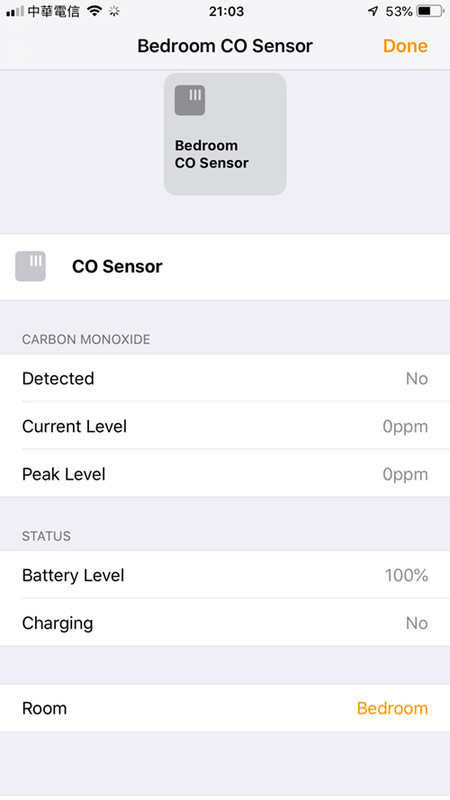 If the sensor detects low levels of CO, you will get a visual notification in the app (a yellow screen) along with a push notification. 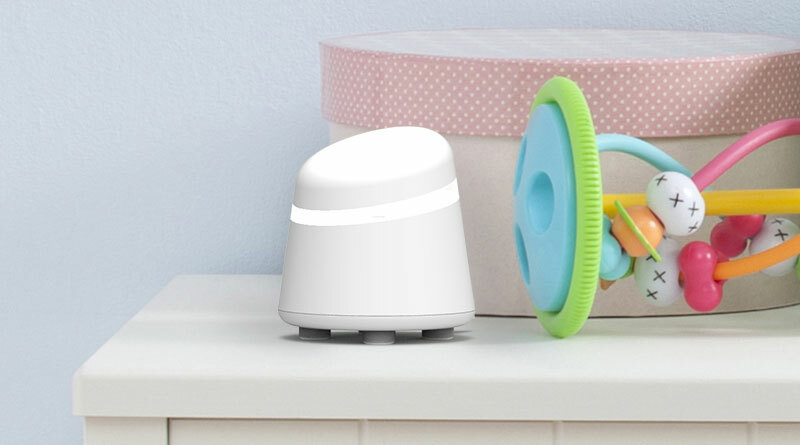 If the reading is deemed any higher than ‘low level’, you’re going to get an 85dB beep-style alarm sound, as well as the LED flashing red, that will keep going until you decide to look into the issue, or silence the alarm itself, which is achieved via the reset/test button on the base of the device. You shouldn’t simply ignore these warnings however, so it’s advisable to look into what the issue is from the start. 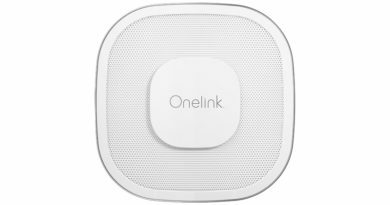 Within the Onelink app, which I happen to think is visually really quite nice, you get an overview of all your devices, with quick-look info. It will also tell you of any potential issues by way of tiles. 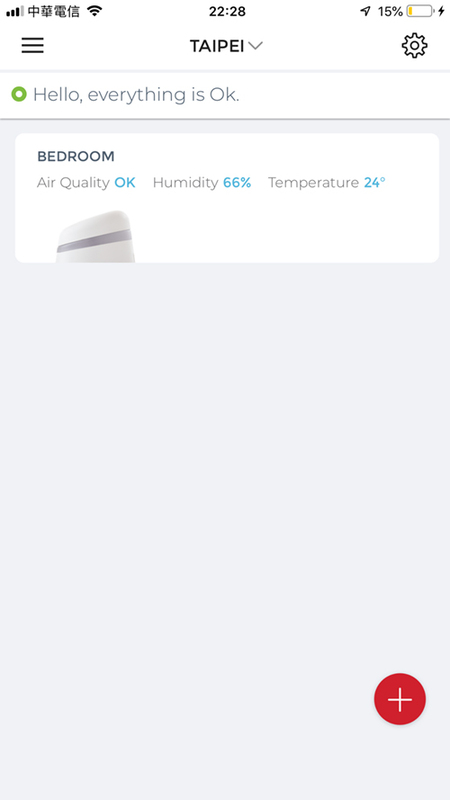 On the HomeKit side of things, in the Home app, you simply get three tiles – CO, temperature and humidity. 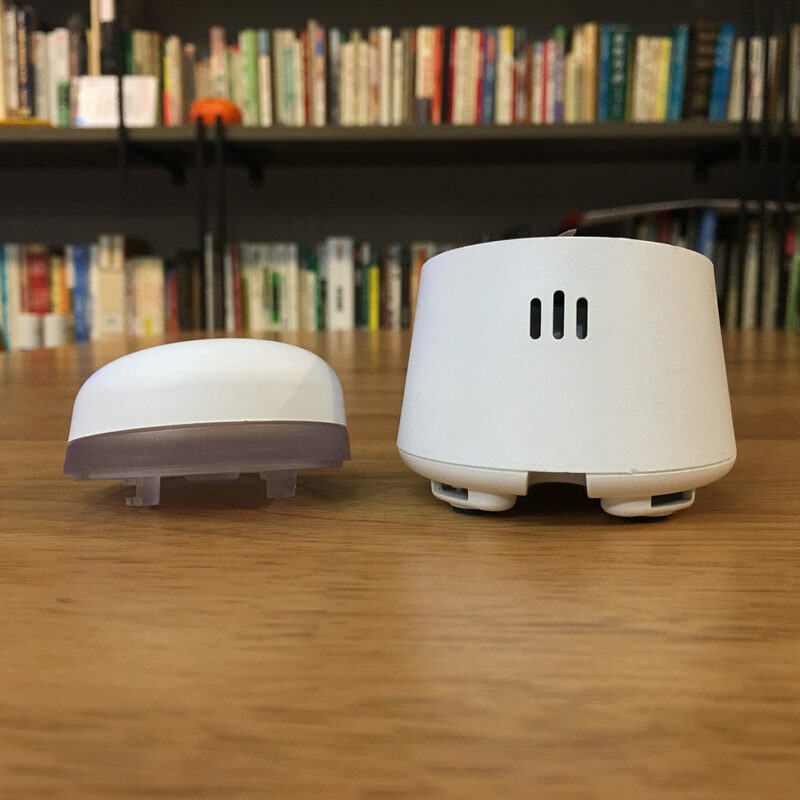 The CO sensor will presumably light up much like the tile for a motion sensor, whereas the humidity and temperature sensors just show a reading. 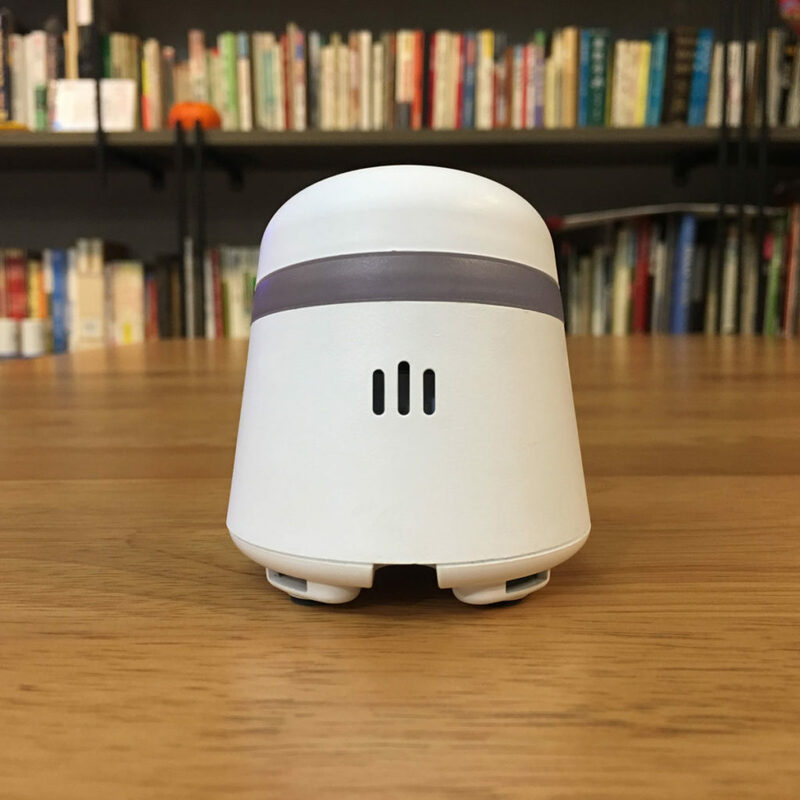 While the device has a typical (loud) ‘beep’ type alarm, it’s also capable of warning you of other issues, so when you test the alarm, which they recommend you do at least once a week, the alarm will beep 4 times, with a pause and then 4 further beeps. This is accompanied by a red flashing light that syncs with the beeps. If the battery is low or missing, then you get a simple single beep about once a minute. If there’s some other form of malfunction, then you get three beeps per minute along with a flashing amber light. If the device (which is supposed to last for 10 years) is reaching the end of its life, then you’ll get a similar warning to the previous one, only it’ll be 5 beeps with an accompanying flashing amber light. Now I’d say you’re not expected to remember all these different types of warnings, so with the visual side of things giving you the basics, it’s still probably a good idea to keep the manual in a nearby safe place for reference, so you know the difference between a low battery and a general malfunction for example. I originally mentioned that I was going to return the device for a refund. This was all down to the fact that when I received the device, it was telling me that the battery was low and needed to be replaced. Luckily, I had exactly the right battery and indeed the right brand that is recommended by First Alert – namely a Duracell branded one. 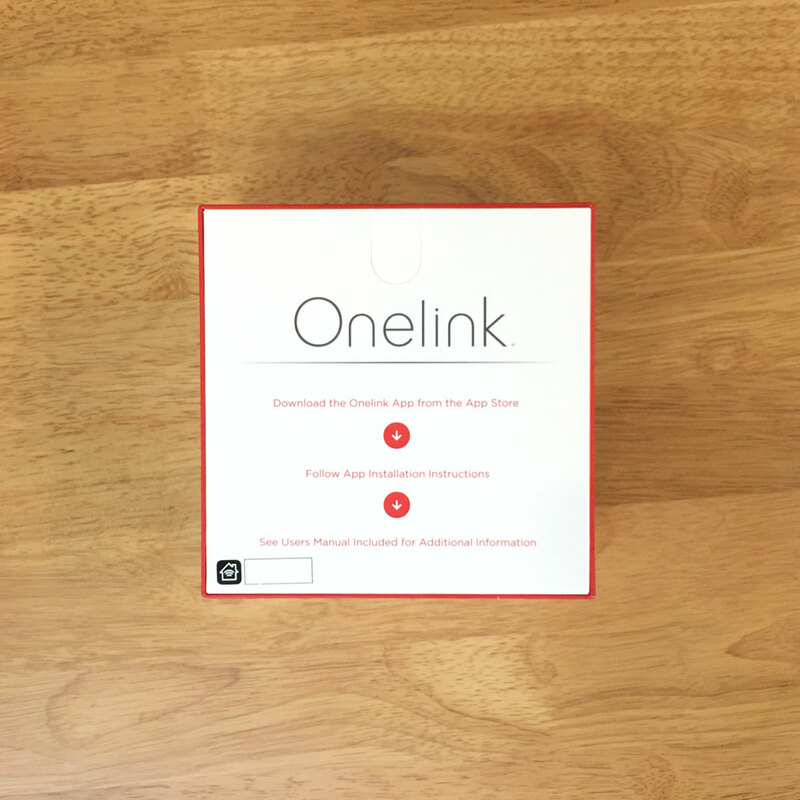 I dutifully replaced the battery, only for nothing to change at all, so in the Onelink app I was told that the battery was low and in the Home app, the battery level was zero – on a brand new battery. Worse still, when I disconnected the mains power from the device, it was still functioning – even though it was saying there was ‘juice’ in the battery. I even removed the battery totally, and once again, both app were reporting a low battery – even with no battery in the compartment! Now I first thought, well I can at least use the sensors and ignore the ‘low battery’ warning perhaps, but as already mentioned, if the battery is deemed ‘low’ then there’s a beep sound once a minute. The manual says you can silence this warning beep for up to 8 hours with a press of the reset button – oh no it can’t! So, after speaking to the First Alert help line, I couldn’t get any helpful advice at all from the (admittedly polite, but fairly clueless) customer service rep, and was told to return it. I didn’t return it immediately, due to the fast approaching Christmas period, as things go ‘missing’ very easily at this time of year, in my experience. Before I did start to pack it all away, ready for returning it, I tried one last time, by replacing the battery after removing it, and doing a ‘test’. I can’t even recall all of the steps I took to be honest, but all of a sudden, the low battery warning was gone and in the Home app, the battery level was showing 100%! None of this is mentioned in the manual and wasn’t even suggested by the customer service team, which is disappointing to be honest. What’s worse, is that the instructions in the manual don’t match what is required in terms of how many times you’re supposed to press the button for reset purposes and even the visual indicators are different from what is described in the manual. There clearly needs to be a rethink of the instructions if they’re this wrong. I hate having to return stuff if for no other reason than the hassle of going to the post office to fill out various forms and print off labels etc. so I’m ultimately very happy to have made the final attempt to get it working. It’s now working, and both the temperature and humidity readings seem to be fairly comparable to other sensor readings I’m getting. 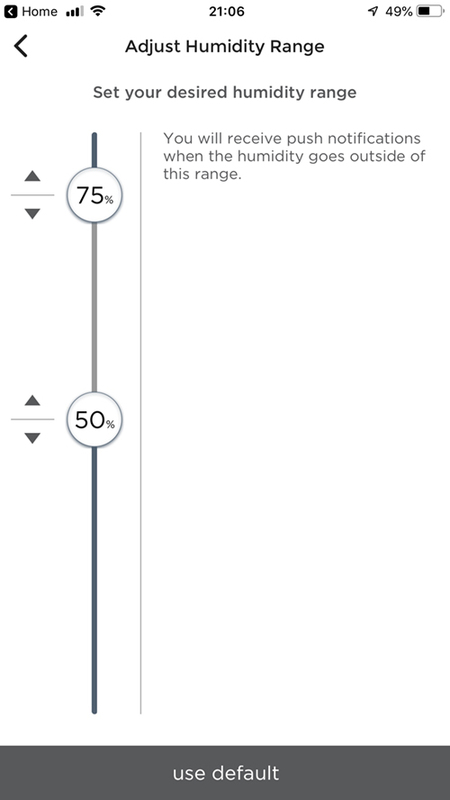 Obviously, it’s not so easy to test for carbon monoxide (at least not that I’m aware of), but I’m fairly confident that if the weekly tests are trustworthy enough, then I’m ok with that. To First Alert’s credit, the manual goes into a lot of detail about CO and the potential dangers, so it does show they take it seriously and want to let their customers know this too. So, at the end of the day, I managed to get it working, and although I got it for about 40% off the list price at the time, I wasn’t keen to send it back if I could avoid doing so, and I’m glad I persevered. Should I have had to go through that? 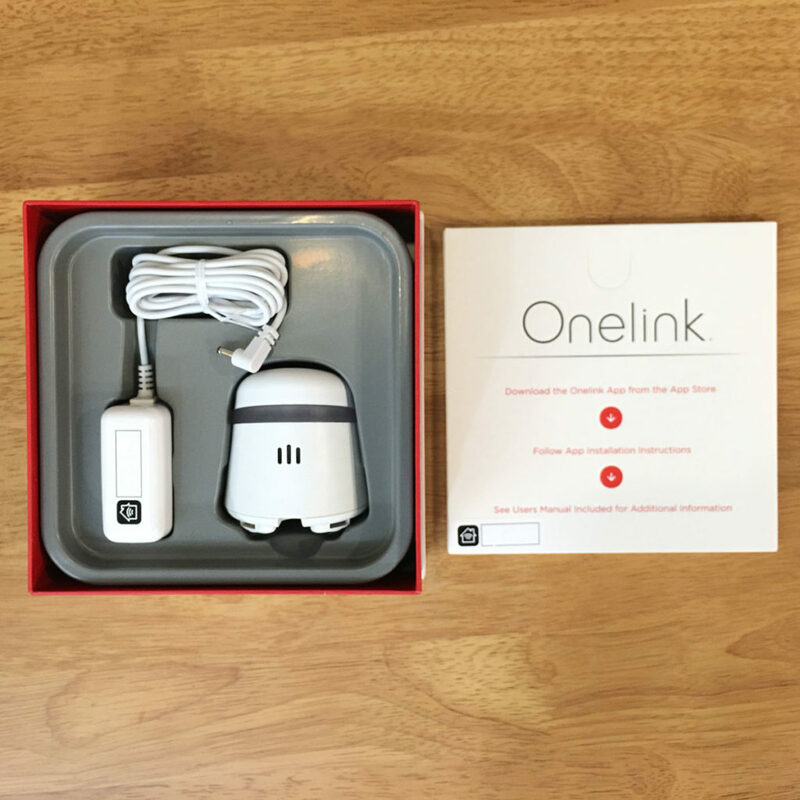 Not really, and I’ve heard similar issues mentioned with other Onelink products, so it certainly has made me think twice about investing in other products by this company. The fact that First Alert have been around for a while would suggest they have experience in smoke and CO detection, so I can only assume that their ‘dumb’ devices work well enough. 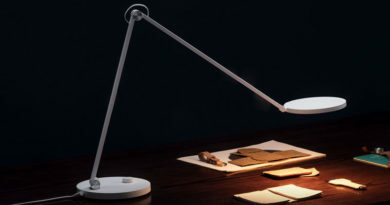 It may be just that they haven’t quite gotten to grips with the ‘smart’ side of their product range, which is a shame, as they’re well presented, and look really nice. Nice looks are not the top of my list though if functionally isn’t there – especially a device that can be a ‘life saver’.